Tree work is our craft. Planting, pruning, cabling, stump grinding, and yes, even tree removals are all a part of this package. We believe that our job demands this of us. It demands us to be fully attentive to trees and only trees. 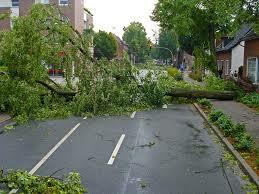 Anything less can be incredibly costly — particularly in the case of tree removals. 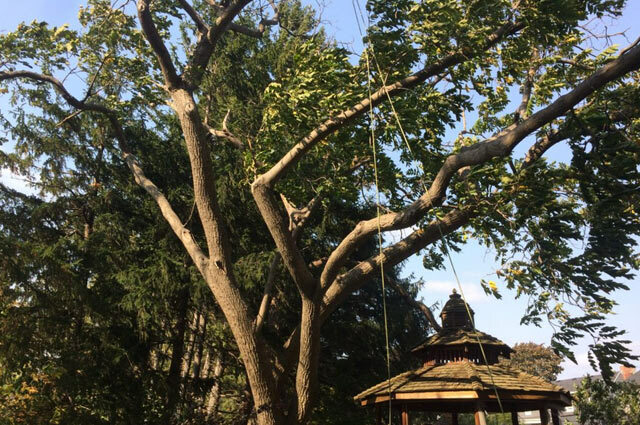 A miscalculation on a rigging angle, a failure to inspect ropes, inadequate training on power tools, misreading a trees internal stability, all of these mistakes can have disastrous results. 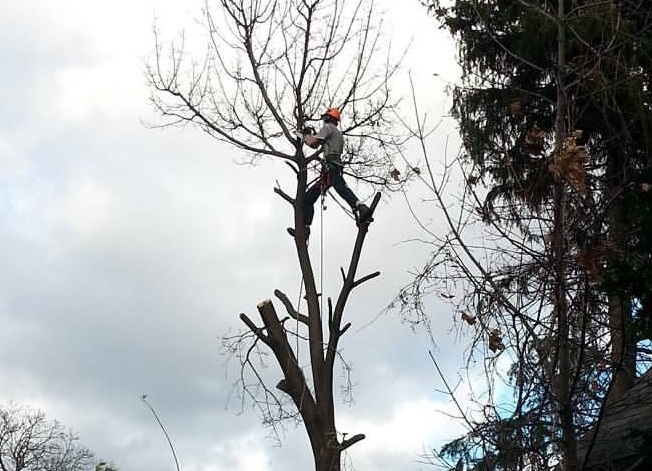 To protect us as well as you the customers we believe it is crucial for a Certified Arborist to be a part of the entire process of tree removal from beginning assessment to final completion. If you have any questions at any point along the way, any one of our very knowledgeable staff is willing to address them. We invite you to discover and experience for yourselves why we’ve received unsolicited positive reviews from our customers. Great expert advice and care for my maple, large coniferous, and wisteria over my deck. Efficient and thorough clean up. Reasonable prices. Very pleased! Thank you Aaron. Fantastic service! Highly recommend this company for your tree trimming needs. Great customer service and very knowledgeable! Great job and competitive price.The owner, Aaron DeVos is very nice. I will definitely use their services again. Keep your life simple. 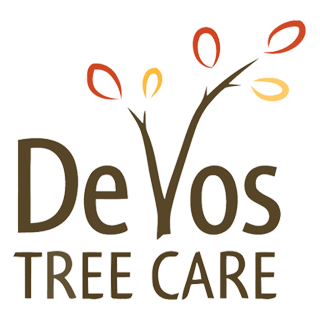 DeVos Tree Care understand how it can be a daunting process for first timers who want a solution to their tree issue as quickly as possible. We would be glad to answer any questions you may have which is not in our FAQ.